Handel, George Frideric, 1685-1759. Messiah . 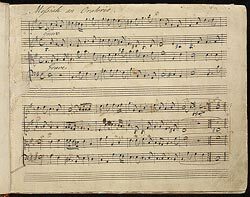 Messiah : copyist's manuscript, 1743-1746.